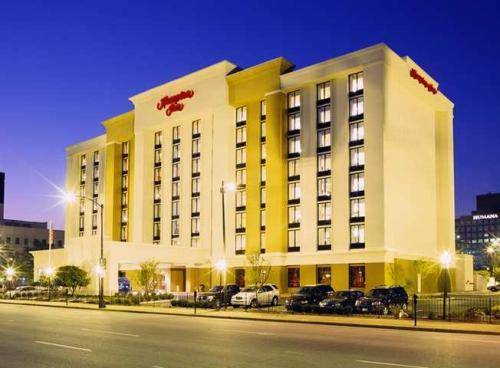 Radisson Hotel Louisville North is a great hotel. 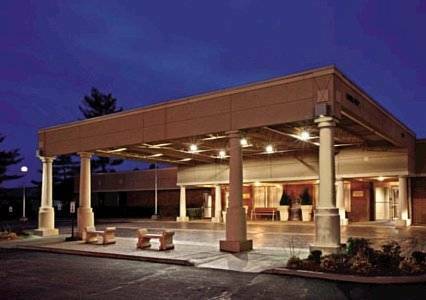 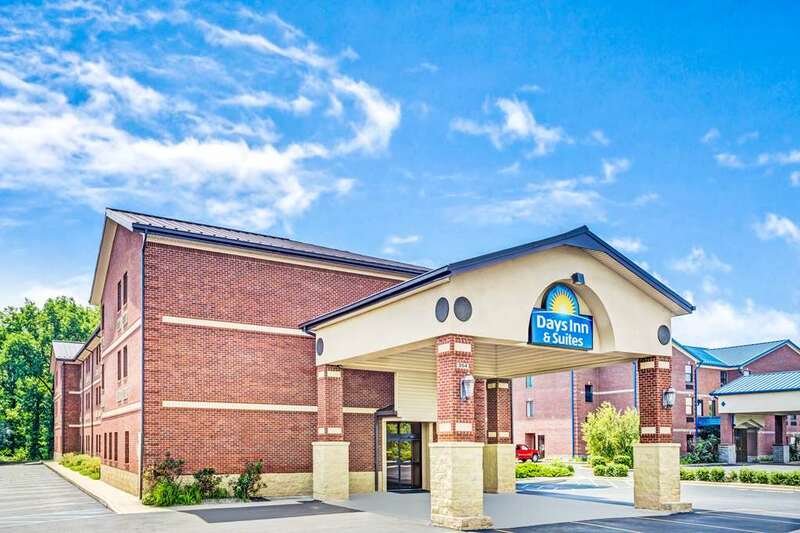 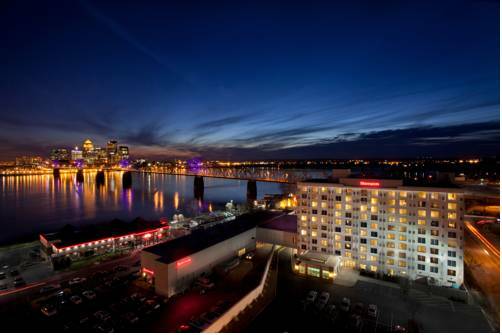 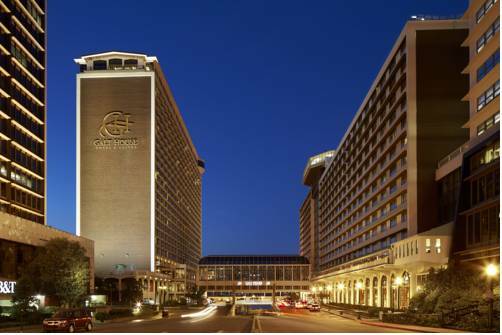 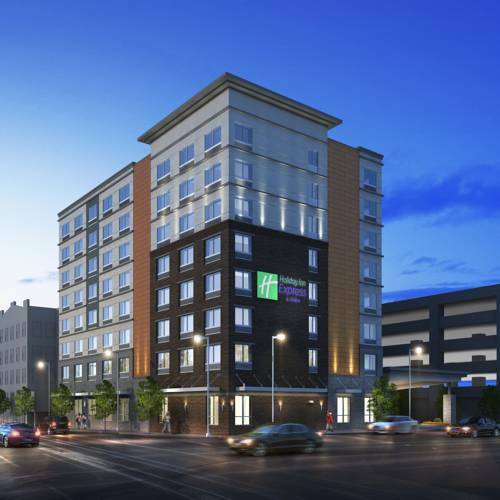 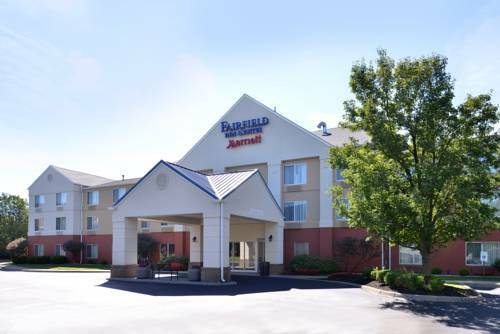 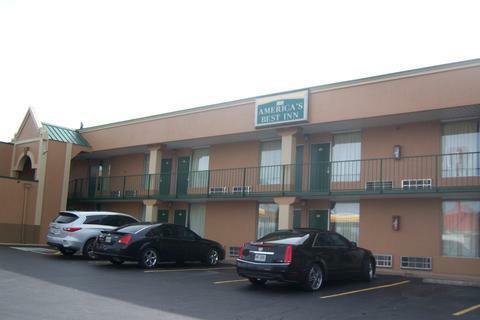 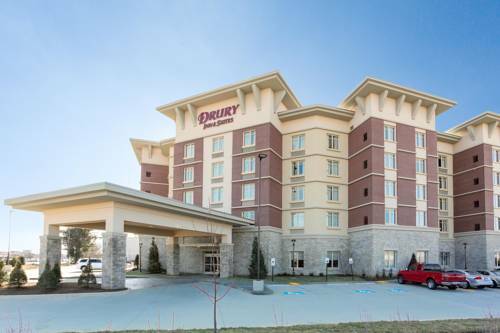 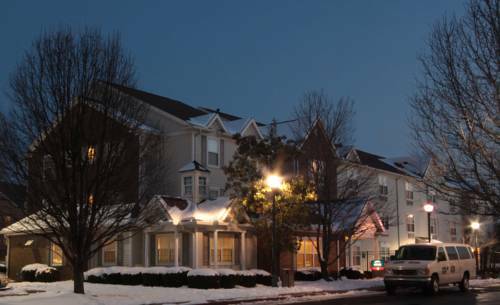 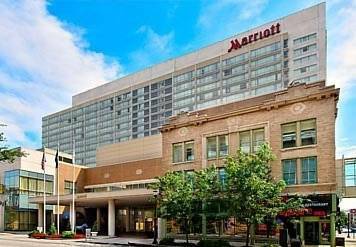 These are some other hotels near Radisson Hotel Louisville North, Clarksville. 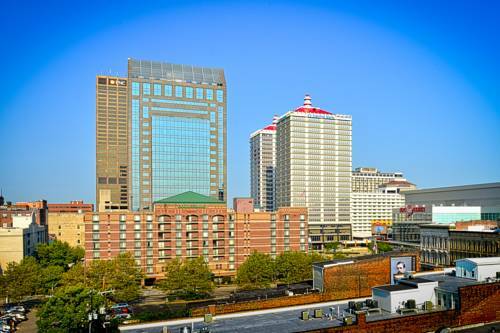 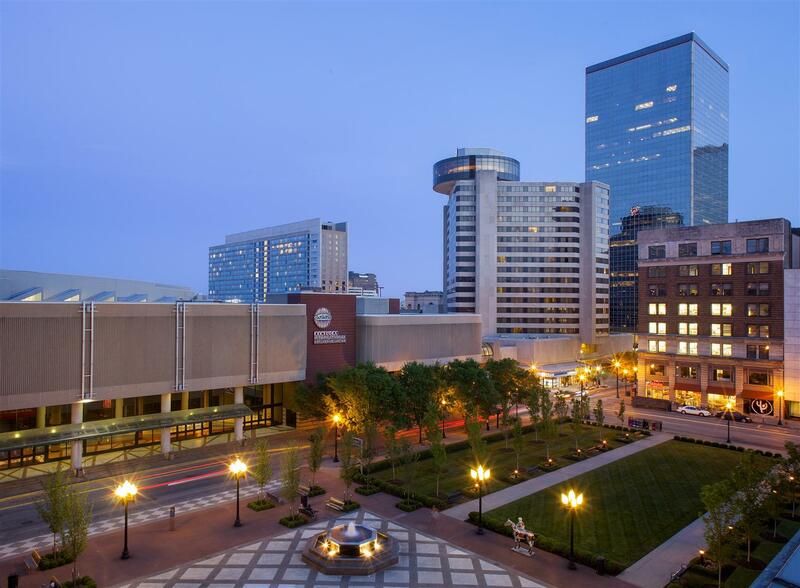 These outdoors activities are available near Radisson Hotel Louisville North.